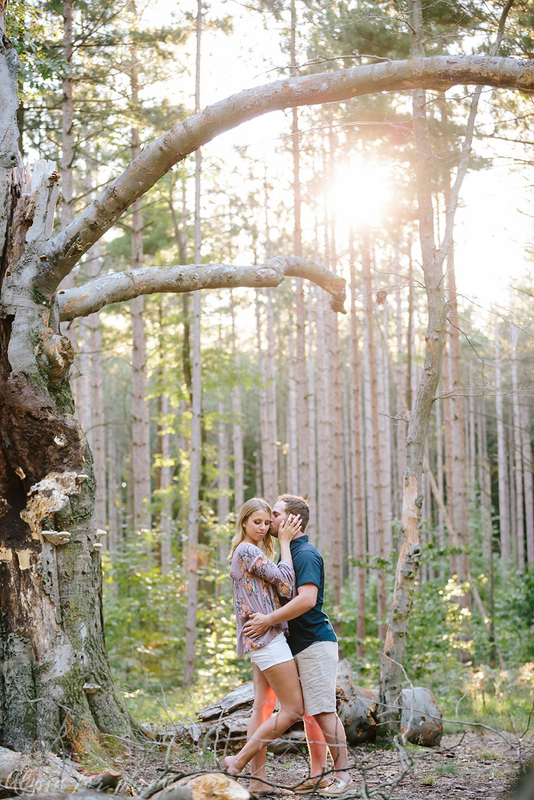 I am extremly excited to share this engagement session with you all. 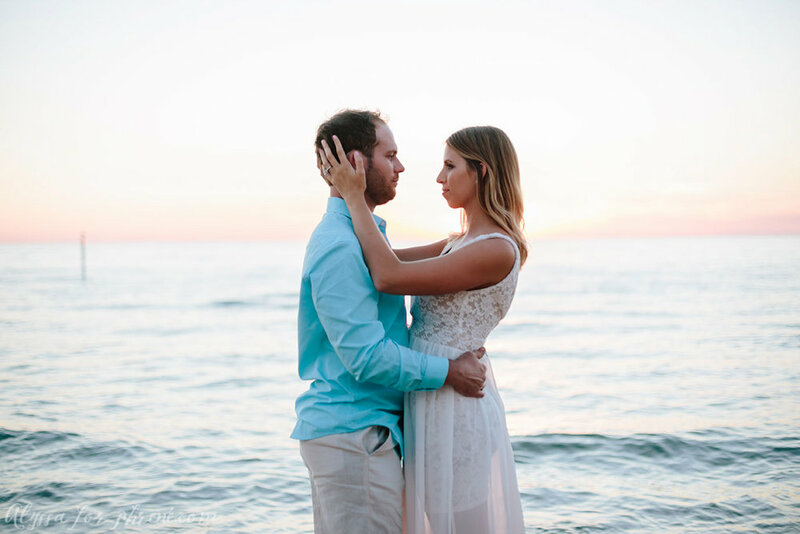 Melissa + Tony had a beautiful engagement session in the adorable beach town: Holland, MI. The day was beautiful and the couple was even more beautiful. Tony + Melissa were a joy to hang out with for an evening... and I am pretty sure I want to go buy all of Melissa's outfits that she picked for the session. Wait till you see her dresses! I hope you all enjoy these as much as I do. 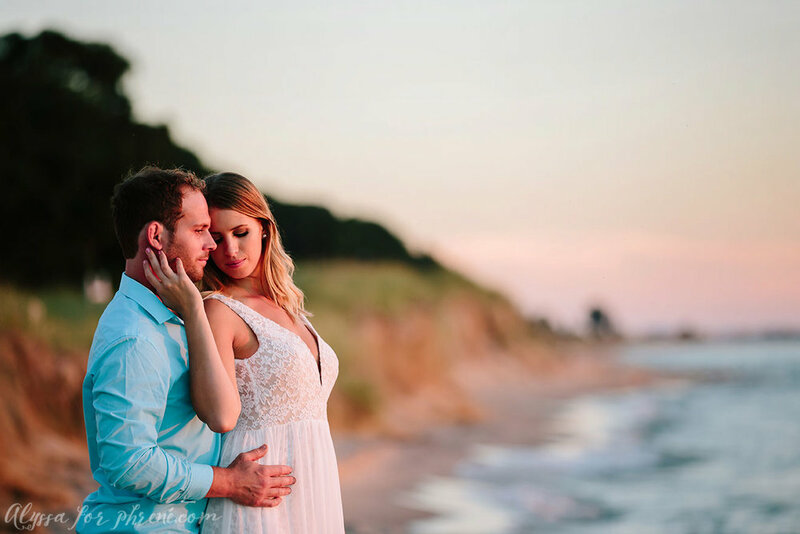 Next up, wedding day at Bay Pointe Inn!